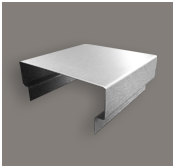 Stainless steel specifications are no longer confined strictly to hospitals, restrooms or kitchens. 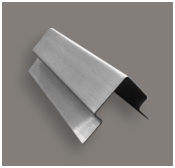 Architects use stainless steel as a design element for walls and floor applications in commercial construction. If you can dream the shape, we can bend it into reality. 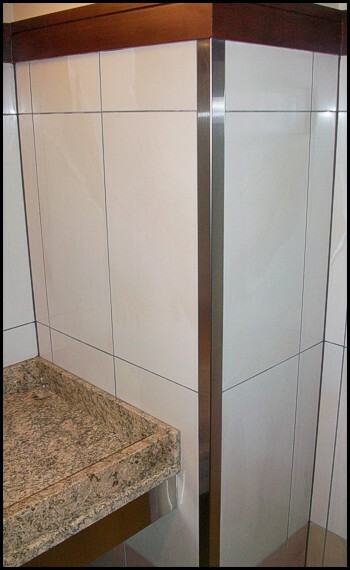 Finishes such as Brushed Stainless, or stainless with a mirror polish, have become more popular in boutique retail stores, or as a specific accent wall design. 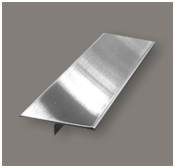 Ceramic Tool offers a range of finishes for stainless steel products. CTC has designed and manufactured stainless steel wall wraps, corner guards and perimeter cove for many of the shopping malls in the U.S. 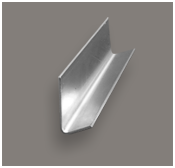 Ceramic Tool is able to manufacture Stainless Steel shapes in various gauges for projects with a heavier duty application.